With acid reflux disease, excess stomach acids and sometimes partially digested food enter the esophagus, splashing past a weakened or poorly functioning lower esophageal sphincter (LES). In a healthy digestive tract the LES remains closed to prevent the contents of the stomach from flowing into the esophagus, causing irritation and even damage to the sensitive lining of this food passageway. Things that weaken or inhibit the LES may be contributing factors of acid reflux. Alcohol is one of several common problem causes. Why exactly is alcohol such a problem for people who have gastrointestinal reflux disease (GERD)? Wine, beer and hard liquor are all direct causes of symptoms and problems. This is because alcohol lowers LES pressure, making it easier for caustic stomach acids to flow into the esophagus. 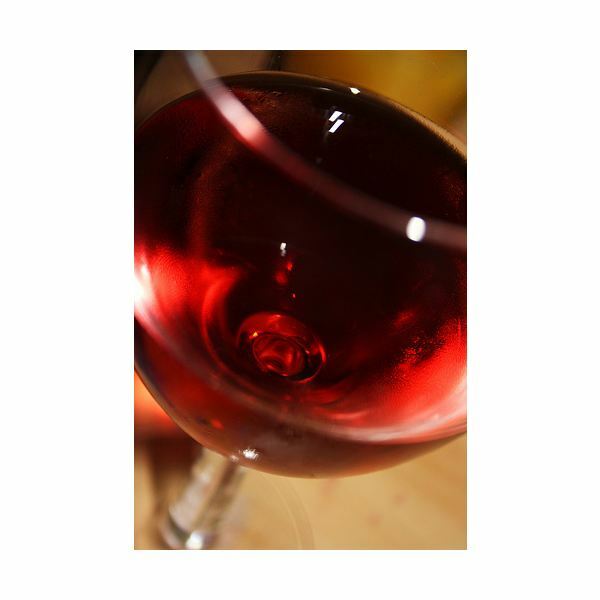 Alcohol also delays gastric emptying through both voluntary and involuntary muscle responses. This means that digesting food is sitting in the stomach for a longer period of time, allowing for a greater window of opportunity for reflux to occur. A third less direct factor that implicates alcohol is the tendency to lie down after drinking, instead of responsibly making sure the body has had its four to six hours of digestion before reclining. Not only can alcohol be a cause of GERD, but it can also aggravate the pain associated with acid reflux. When the lining of the esophagus becomes eroded and inflamed from irritating stomach acids, swallowing alcohol, which is also caustic in nature, can cause a burning sensation. How much alcohol is safe for people who have acid reflux? This has to be a personal decision for each individual, ideally made in conjunction with your doctor. For some people moderate alcohol consumption may not be that irritating, while for others only one drink can have a palpable impact. Ultimately, stopping drinking is the only way to prevent a further development of the disease from alcohol consumption. If lifestyle factors do not change, for most people GERD will only continue to become worse. Taking prescription medications may mask symptoms, making it feel like continuing to drink is not having such a negative effect, but the fact remains that alcohol weakens the LES, slows gastric emptying and even has a burning effect on the lining of the esophagus. If you suffer from acid reflux and have a habit of consuming alcohol try to cut back as much as possible. Switch to healthy alternatives, such as water, non-citrus fruits juices and herbal teas (carbonated sodas and caffeinated beverages are not good alternatives to alcohol). If you really want to enjoy a glass of wine with dinner, try watering it down. Also, be sure to remain elevated after drinking for at least four hours. Also, try propping your torso up with pillows when you do go to sleep. Alcohol and acid reflux may be connected, but drinking habits are not the only cause of GERD by any means. The presence of a hiatal hernia, obesity, pregnancy, smoking, some medications and simply age can also be causes. Managing your weight, staying away from aggravating foods, quitting smoking and remaining upright for at least four hours after eating are ways to help manage this disease. Acid reflux may require many lifestyle changes but addressing this disease before it becomes out of control is so important to prevent worsening symptoms and an increased risk for more serious health problems, including esophageal cancer.